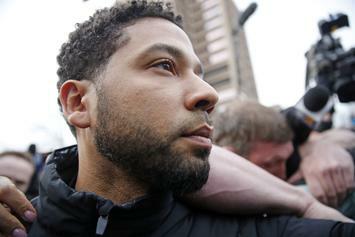 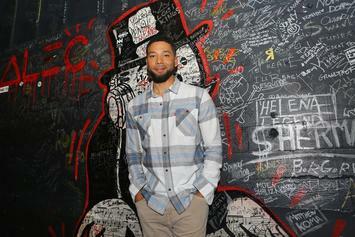 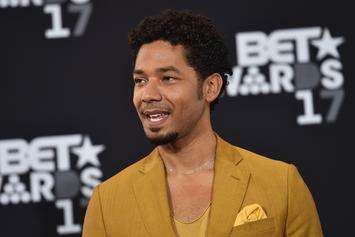 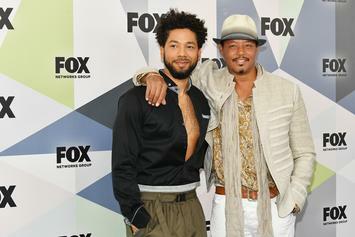 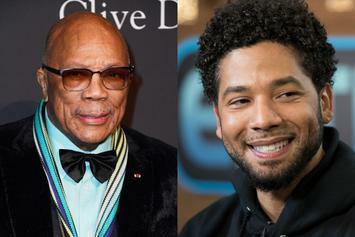 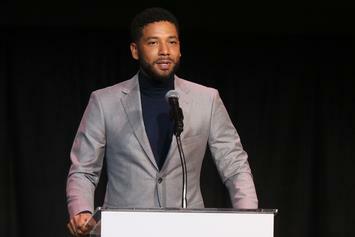 The openly gay artist criticized Smollett for not telling the truth. 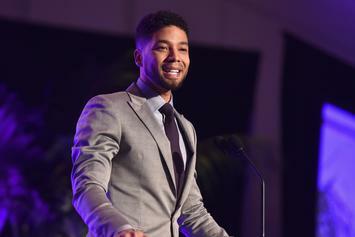 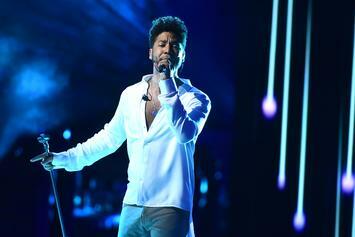 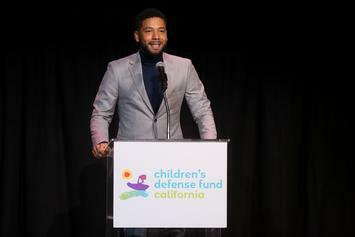 New reports claim Jussie was frustrated over the reception of his debut album. 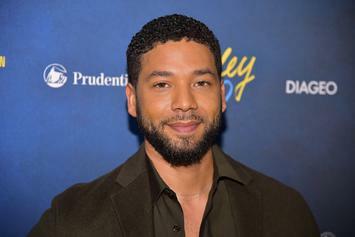 Maybe the attack really was based on Jussie Smollett's sexuality. 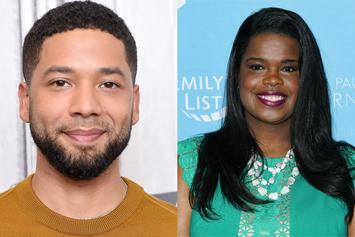 An insider says Howard never believed the hate crime story. 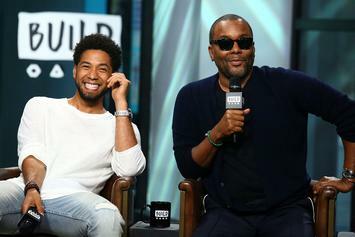 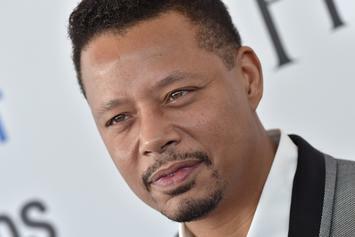 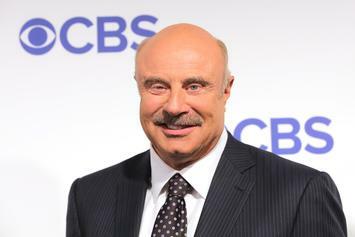 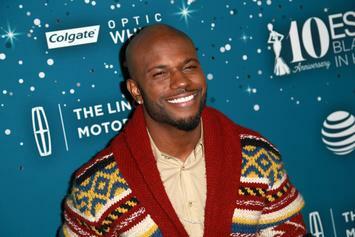 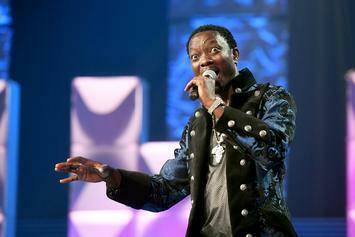 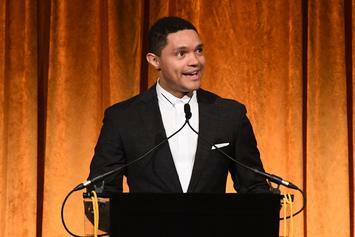 The producer had opened up about his cousin's own victimization. 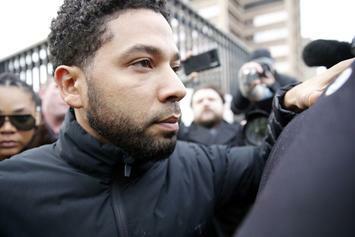 Jussie Smollett's legal team releases a statement on his arrest. 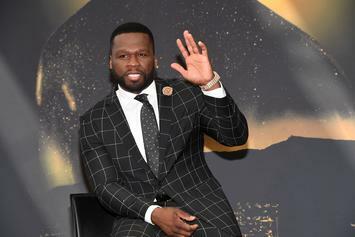 He went from being upset about his salary to having no salary. 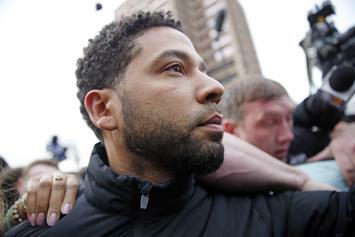 It appears TNT scrapped the episode entirely following Smollett's arrest. 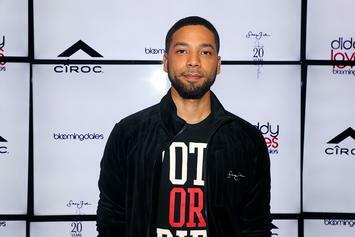 The Internet reacts to Jussie Smollett's felony charge for allegedly filing a fake police report. 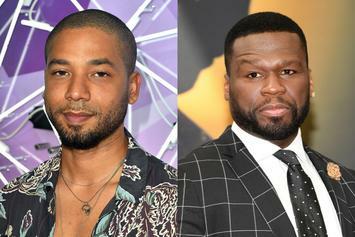 50 Cent's meme-war on Jussie Smollett is only getting started. 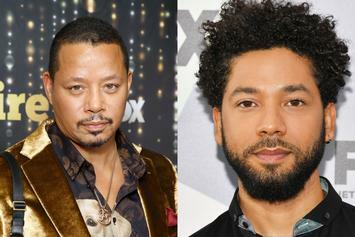 He paid the two brothers by check to attack him. 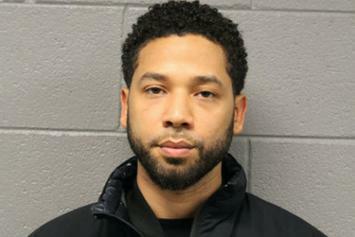 Police have released Jussie's mugshot to the public.